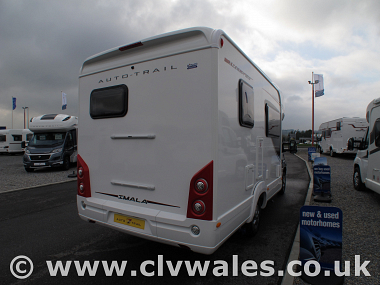 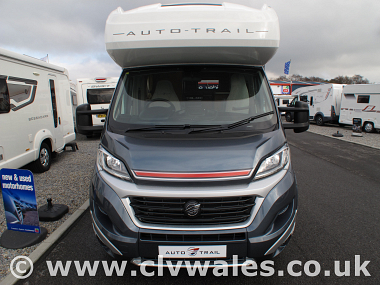 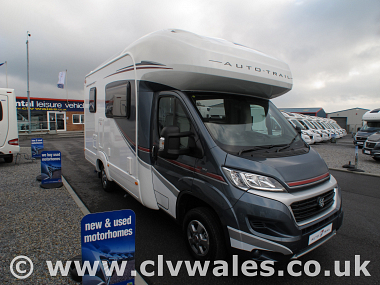 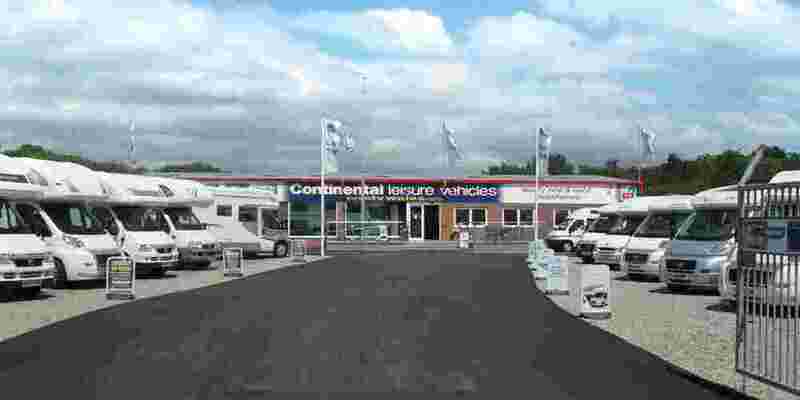 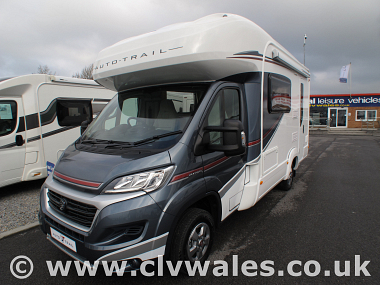 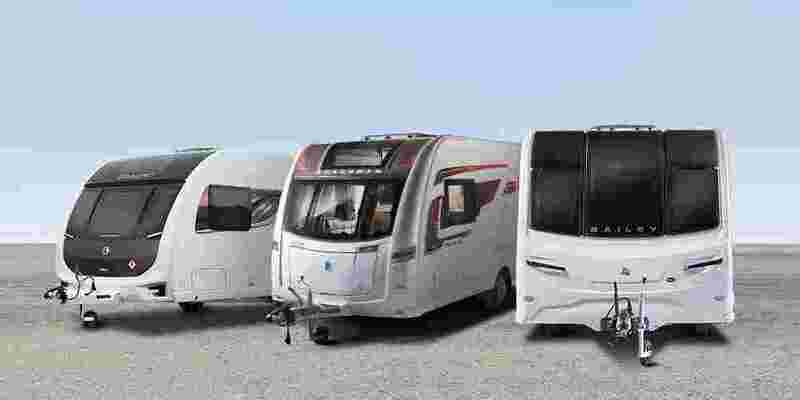 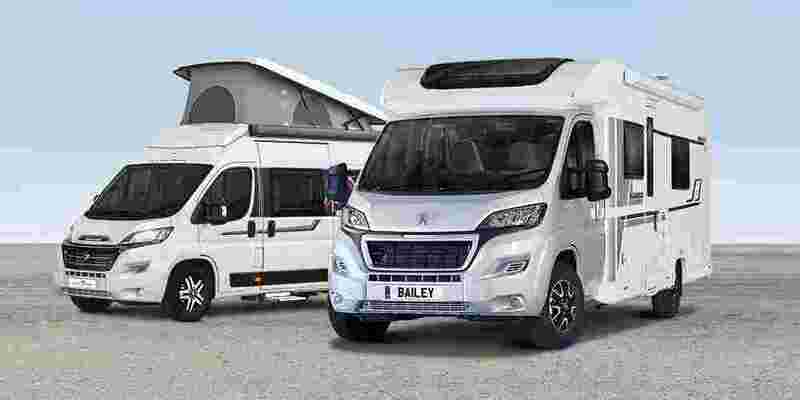 A compact coachbuilt designed for both the shorter road trip and the extended travels, the Auto-Trail Imala 615 has everything you need in a motorhome. 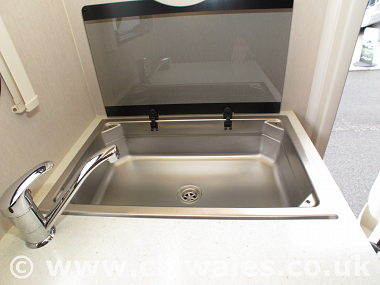 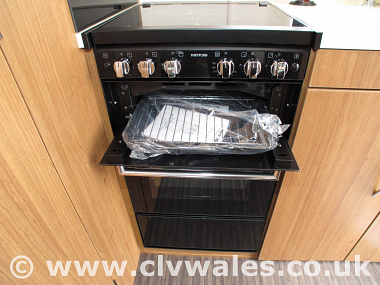 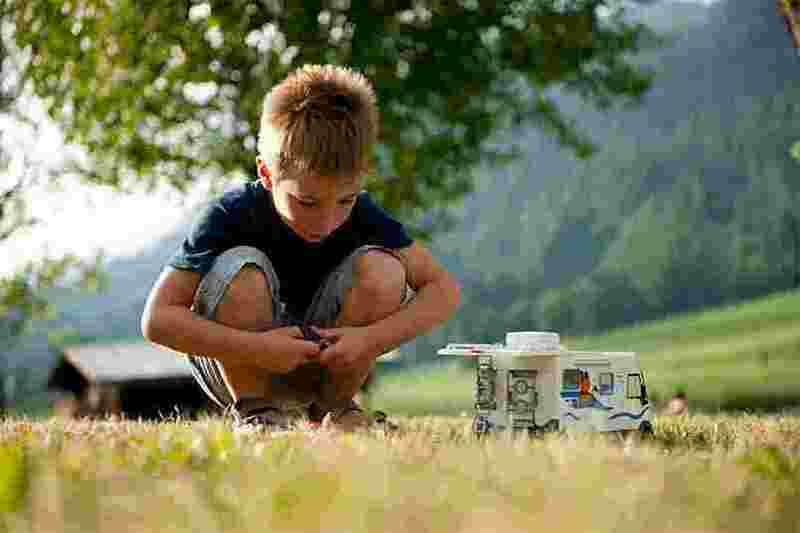 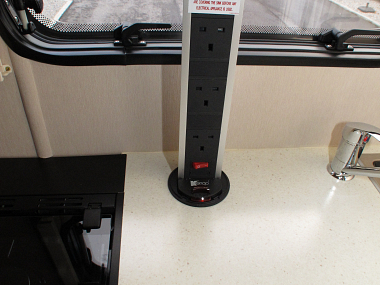 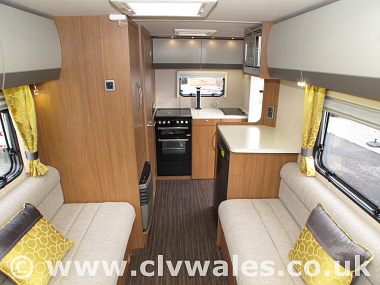 High quality British construction ensures that the Imala 615 can be enjoyed for many more journeys to come. 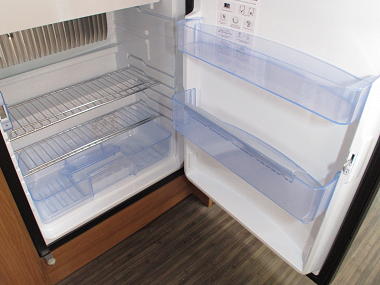 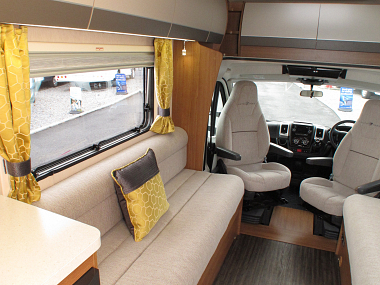 Clever open-plan design ensures that the interior feels sleek and uncluttered. 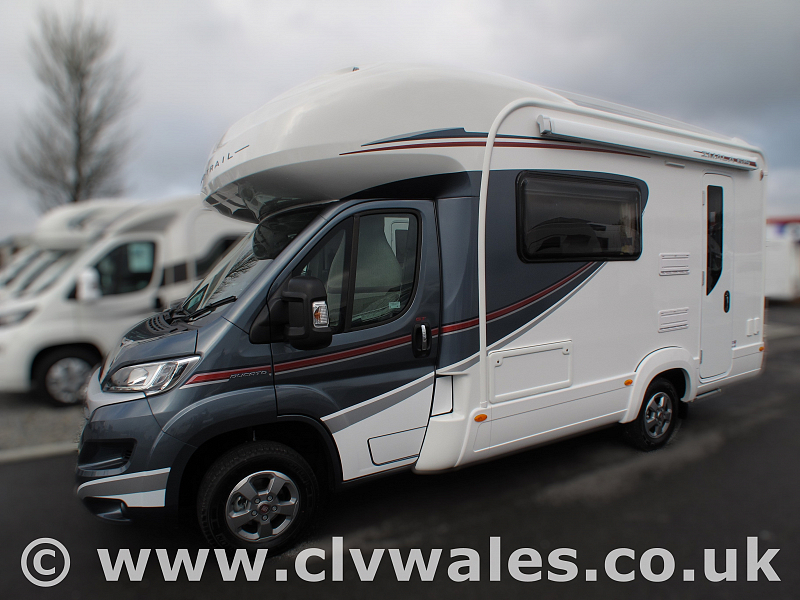 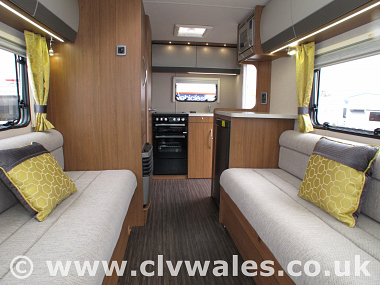 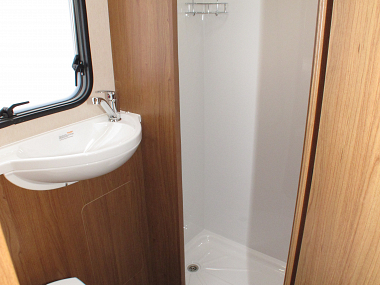 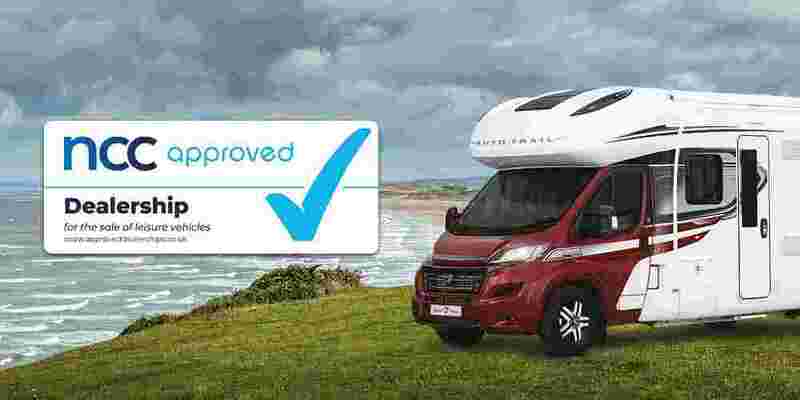 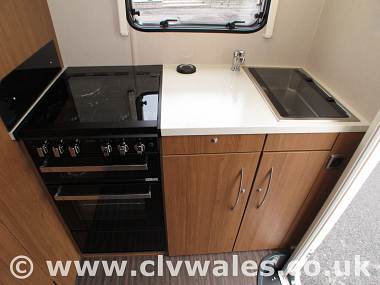 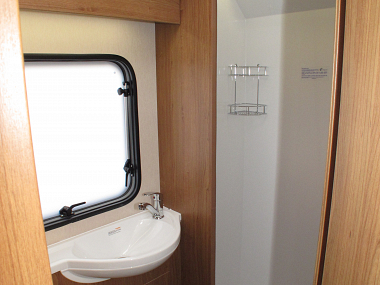 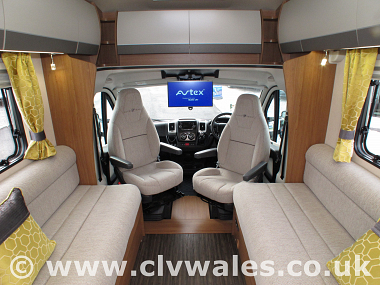 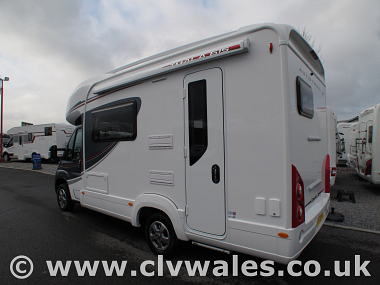 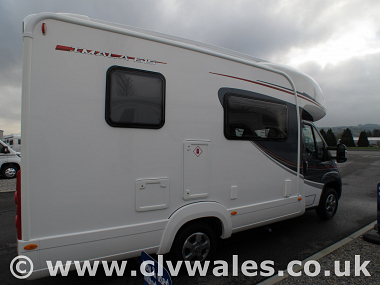 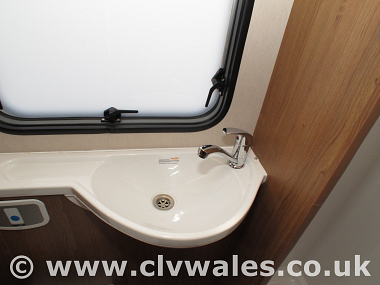 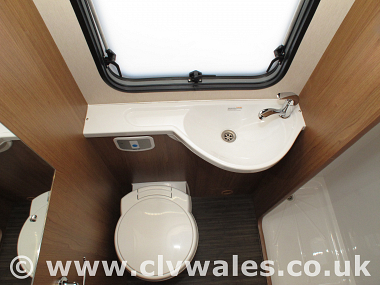 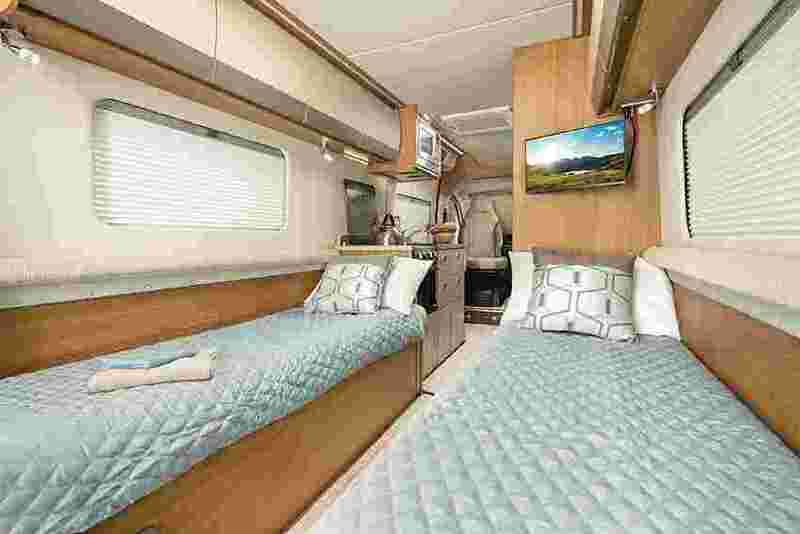 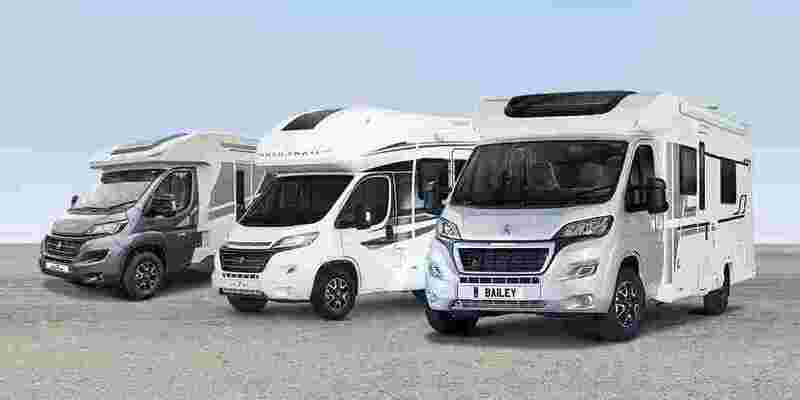 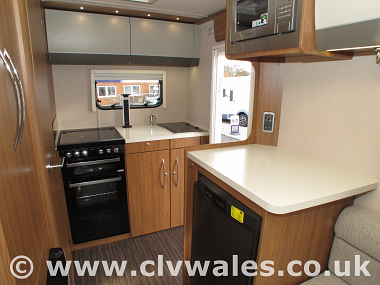 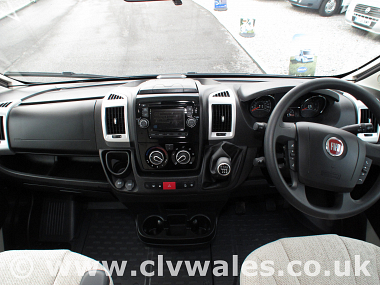 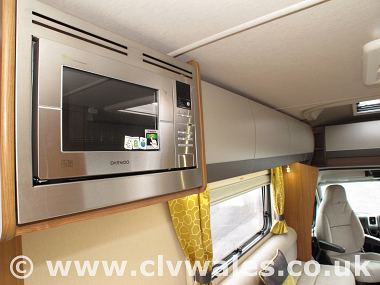 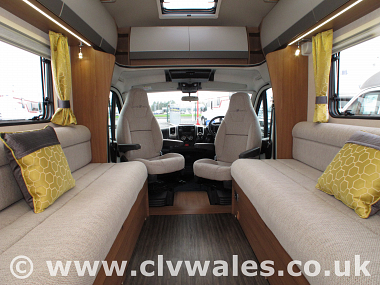 This supremely comfortable and cosy living space is built on the compact 6.3 metre chassis and is perfect for couples who want a refined, manoeuvrable, ‘go-anywhere’ motorhome for weekends and longer trips. 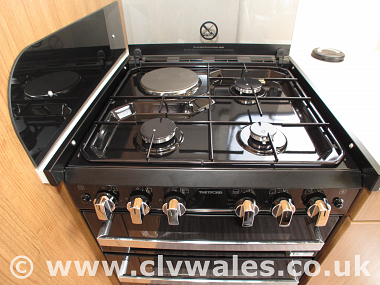 The welcoming Iberis design is standard on the Imala range. 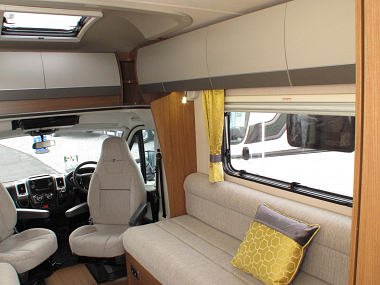 Fresh, bright and contemporary, with splashes of bold colour to bring the interior design to life, this attractive fabric has been carefully selected to enhance your home from home feeling.